Want to talk fantasy with me? 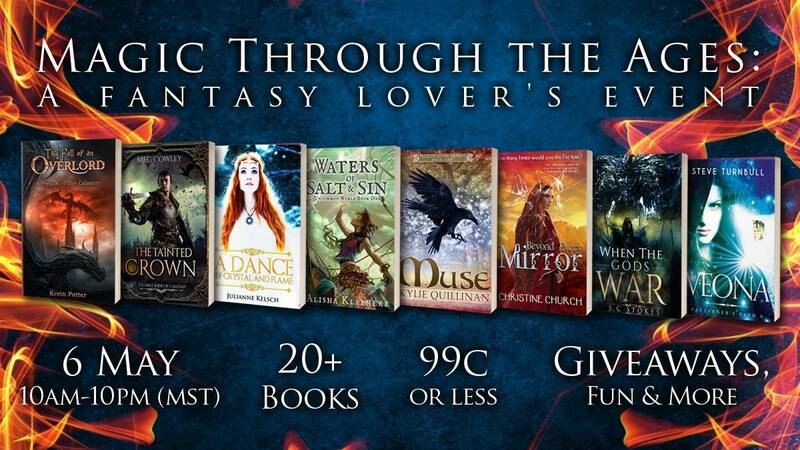 This weekend myself and twenty other fantasy authors will be taking over Kevin Potter’s Facebook Page. We’ve formed a fellowship of sorts. Originally, there were nineteen of us with works forged by elven smiths. Naturally, a twentieth (ahem) had to come along and try to take over. I’m going to have to ask for one of you to carry the burden. Yes, before the day is through, one of you will bear the One Ring. I look forward to getting the chance to chat with all of you. Or maybe you’d rather read the latest Superhero Fiction? You’re in luck ’cause I got both! Fans of Crimson Son and Empty Quiver, check out this great collection of FREE superhero fiction. It will be available through the entire month of May but don’t wait too long. You need to devour these and have your reading schedules cleared for Crimson Son 2! As always, thank you for your interest in my fiction. Make sure you’re following my Facebook Page for the latest on the event.